From the moment you enter the Spa at Capriccio, you’ll be transported to another world. It’s here that you will find a full compliment of services for hair, nails and body. 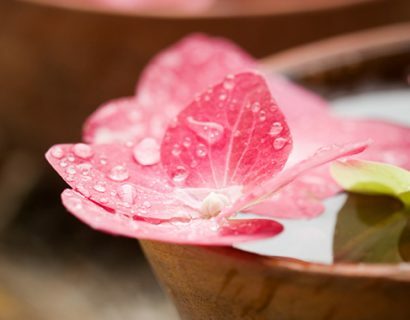 Come in and enjoy as we pamper you with our atmosphere and luxurious treatments. We will help select the type of body or beauty treatment that’s just right for you. All of our service providers are licensed and meet the highest possible standards. Each one of our staff has been carefully selected for their pleasant personality, professional demeanor and exceptional talent.